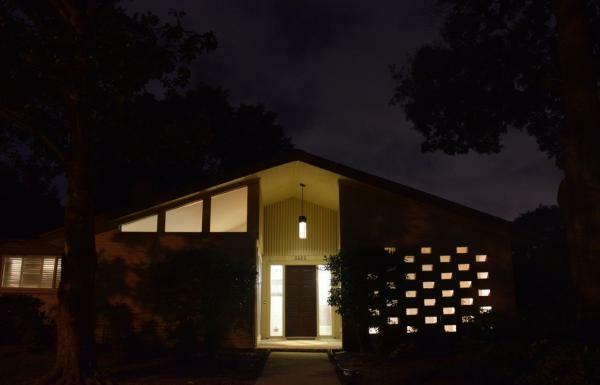 We seek to create a safe low glare night time environment in Houston, TX by encouraging the use of soft shielded lighting citywide for street lights, businesses and home lighting. 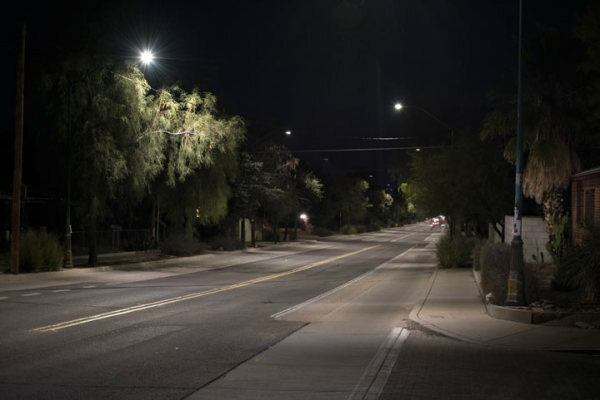 When the Phoenix City Council saw that the same warm color seen on many porches could also be ordered as LED street lighting at similar savings they voted 9 to 0 to install it and pull 2,000 already installed high glare white street lights. ABOVE: The first 2700K warm white area lights in a park. 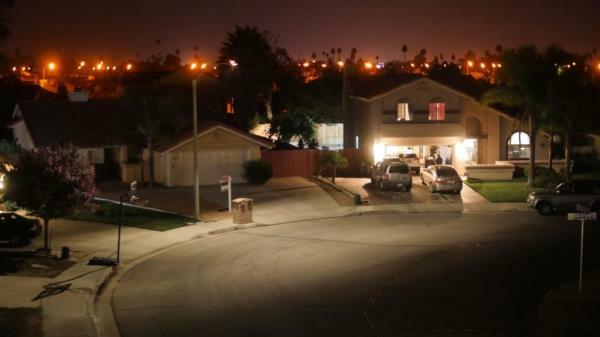 Many cities are moving to softer warmer LED street and security lighting. What a difference!